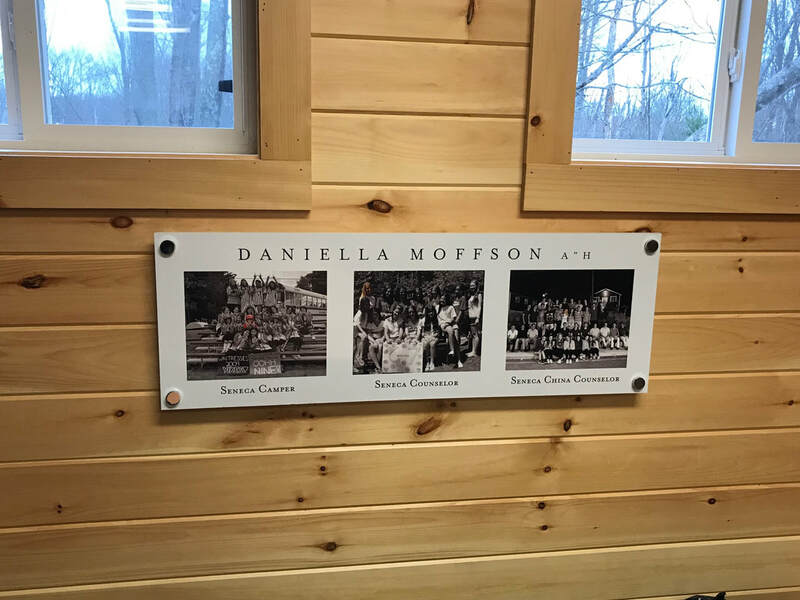 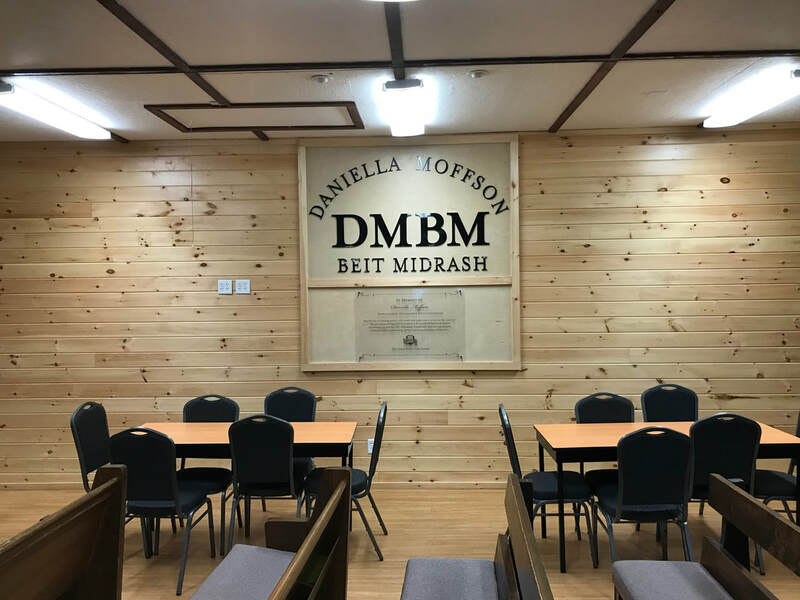 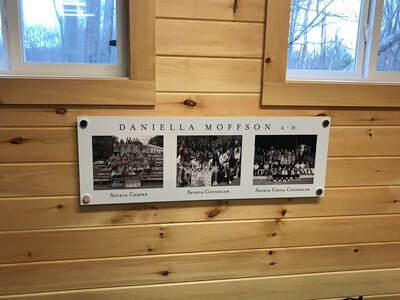 The DMBM (Daniella Moffson Beit Midrash) was refurbished and repurposed in January 2017 at Camp Seneca Lake, a Jewish summer camp in Lake Como, PA. Daniella spent a number of summers as a camper and counselor at Camp Seneca Lake, even leading a small group of campers on a month-long trip to China. 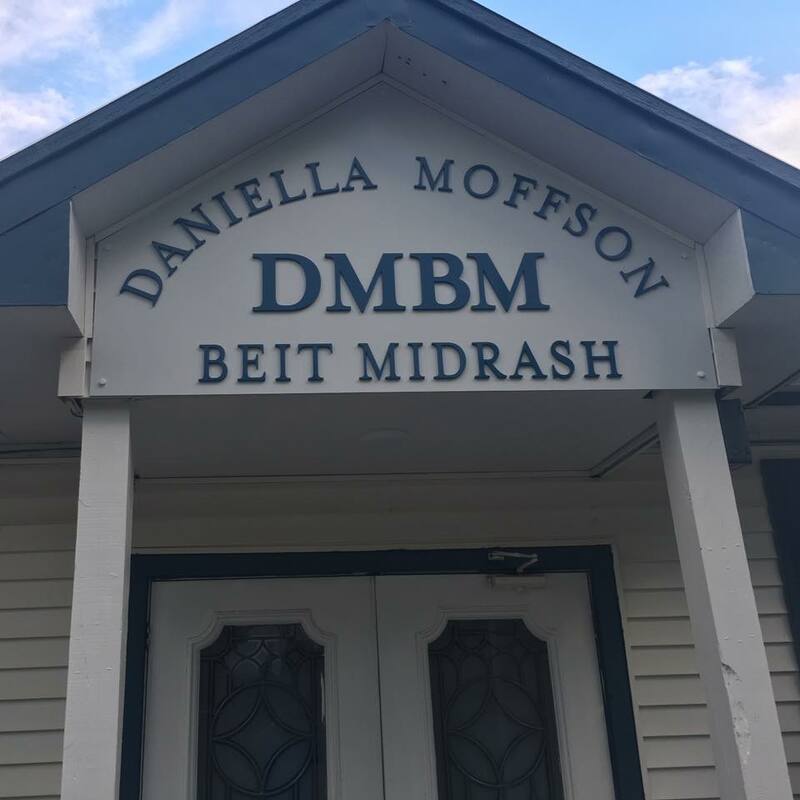 It is particularly apropos that the Beit Midrash was renamed in her memory, as she spent many mornings, afternoons, and evenings praying and learning there. The number of fellow campers that Daniella inspired with her commitment to prayer, those of all ages, is innumerable. 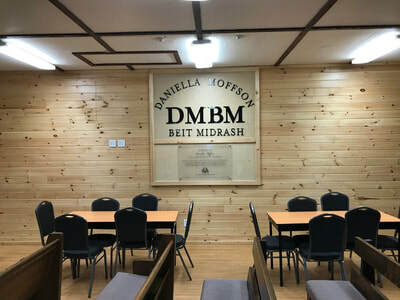 The newly-refurbished building has designated learning stations, a revamped collection of Jewish books and teachings, and a commemorative plaque highlighting Daniella's legacy at the camp.